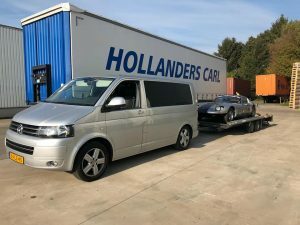 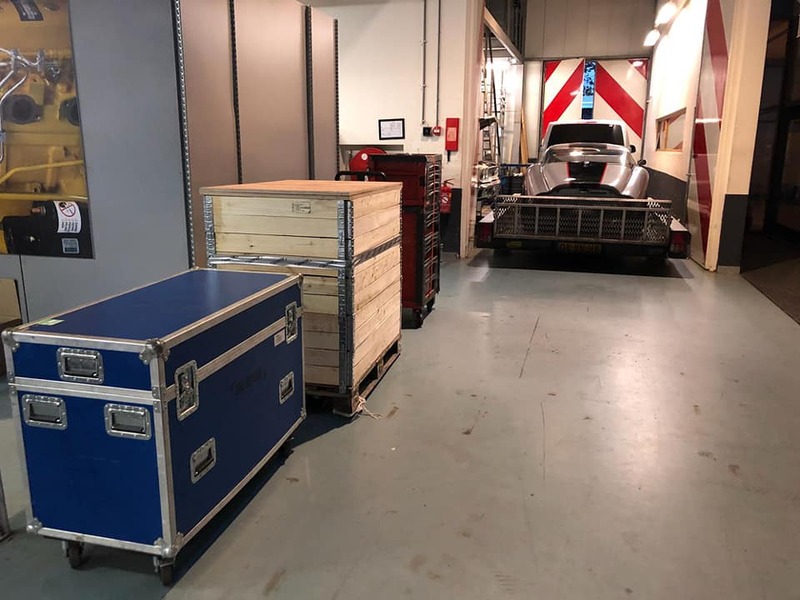 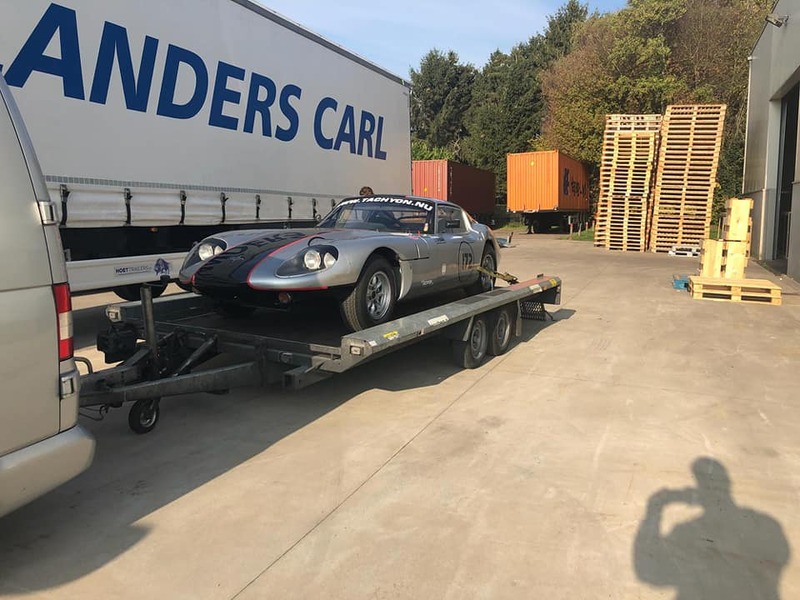 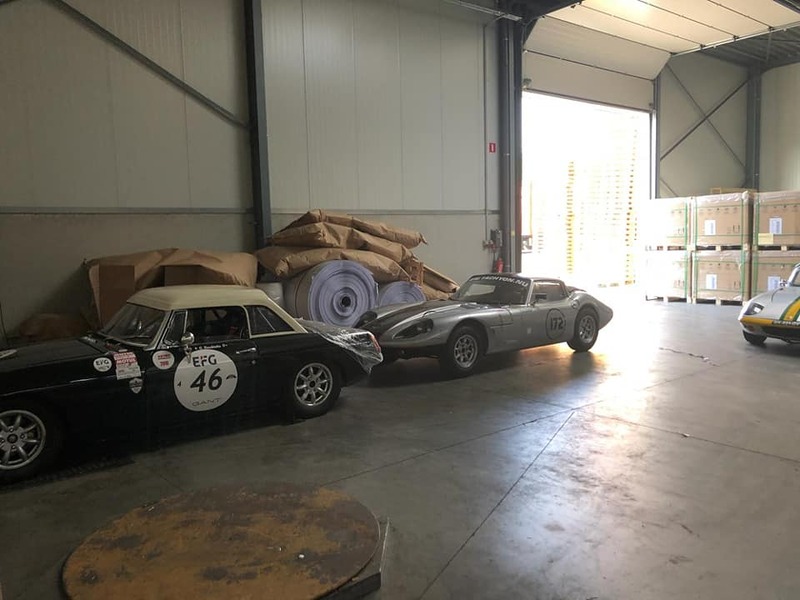 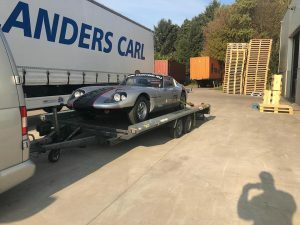 Our client’s Marcos 1800GT is ready for transport to join the final race of this year somewhere in the middle of the desert. 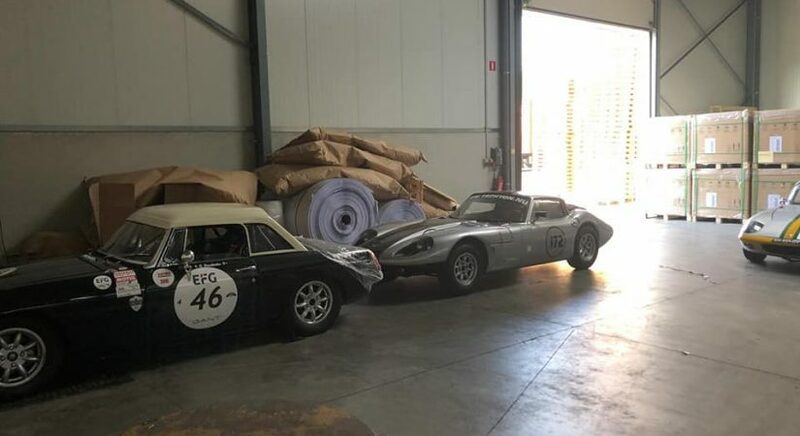 The Bahrain Classic Challenge will take place on November 30 and December 1 at the Bahrain International Circuit: Home of Motorsport in the Middle East. So let’s go find & turn on the heat at Bahrain GT FESTIVAL 2018!